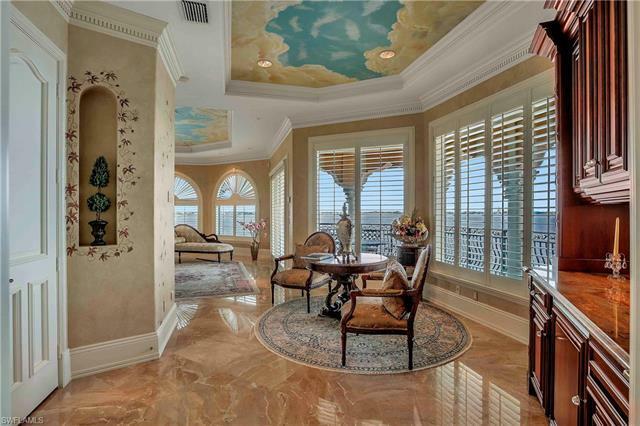 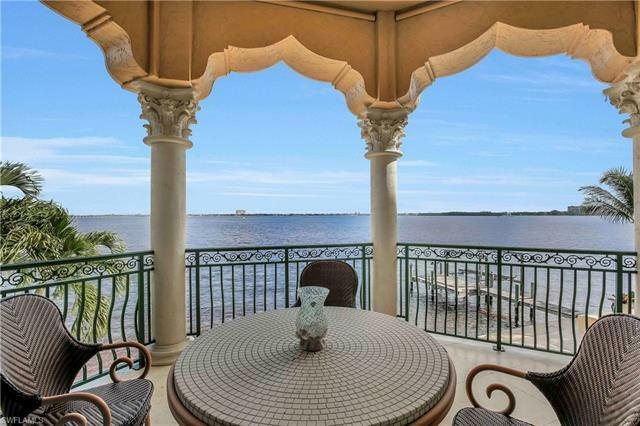 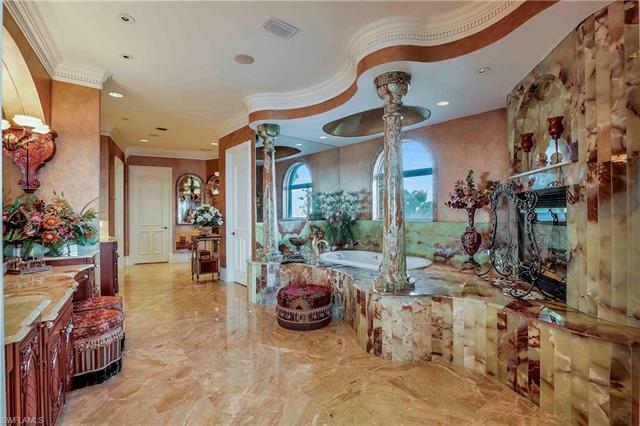 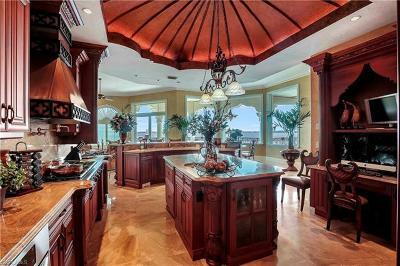 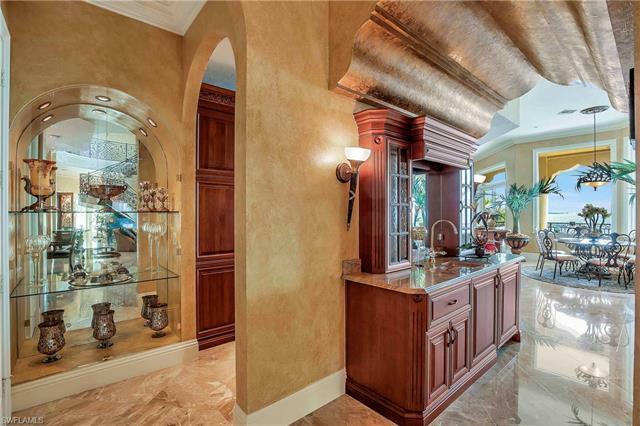 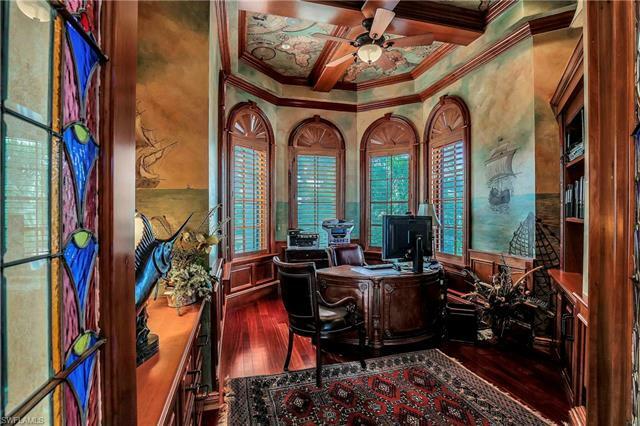 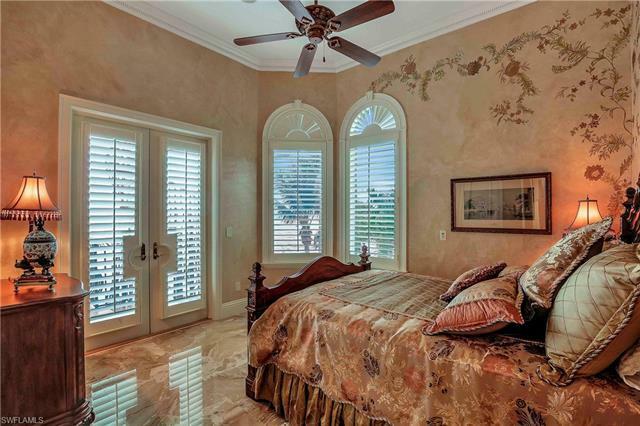 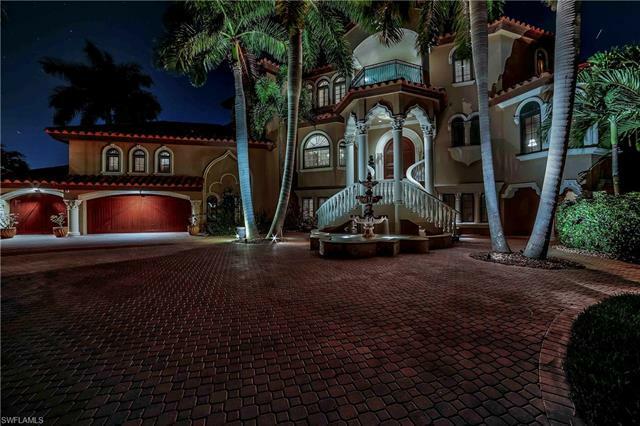 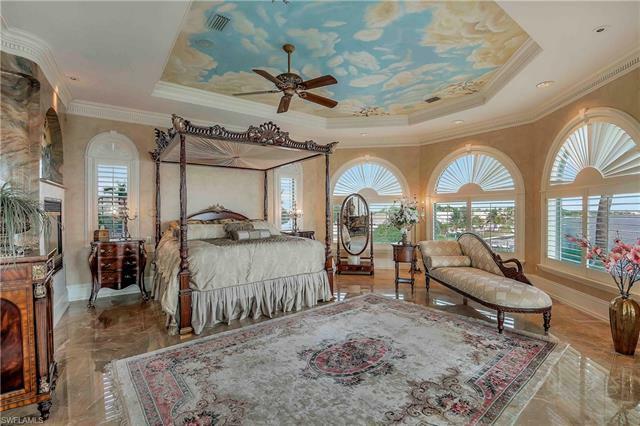 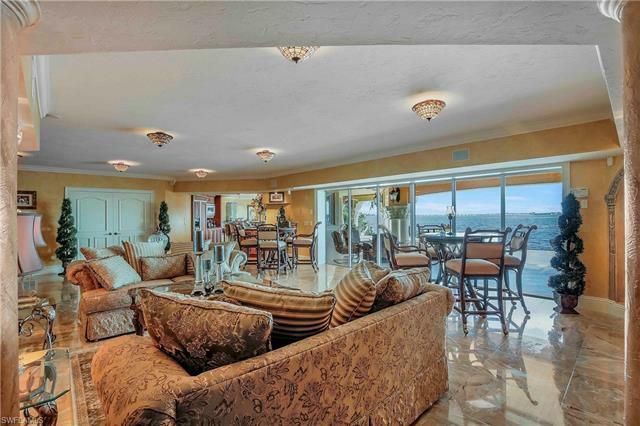 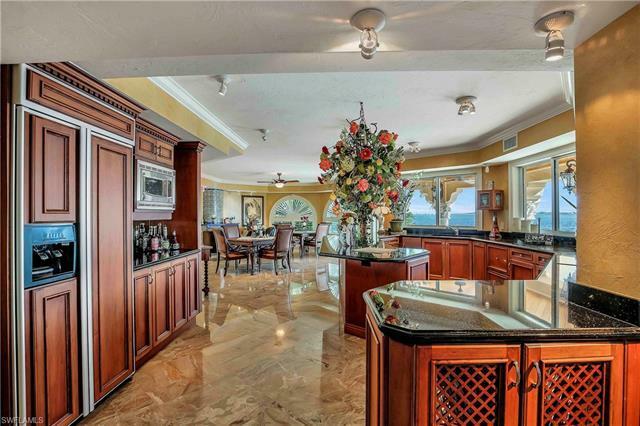 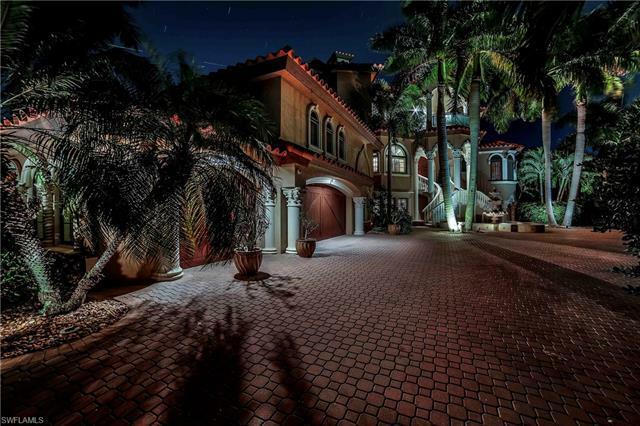 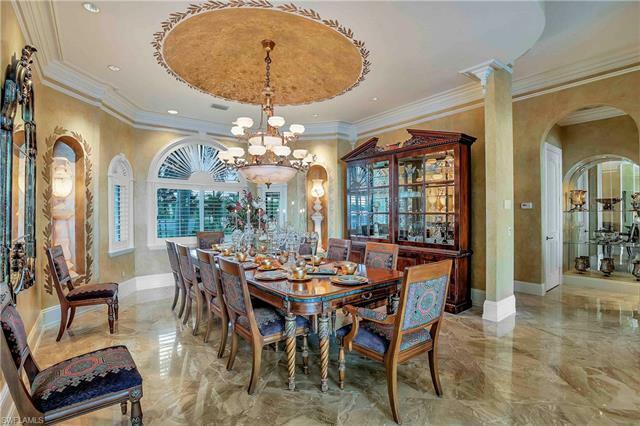 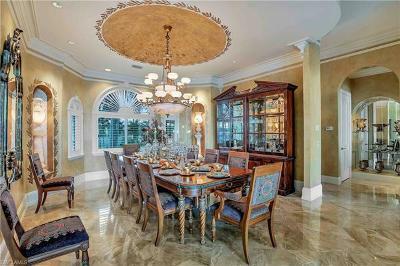 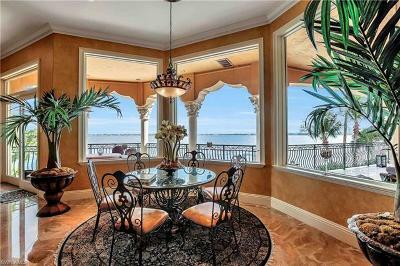 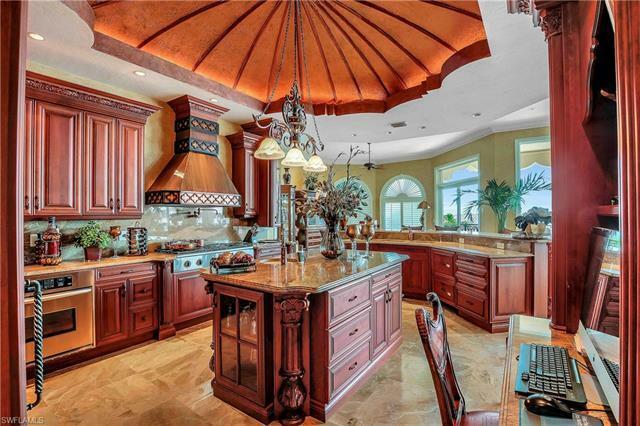 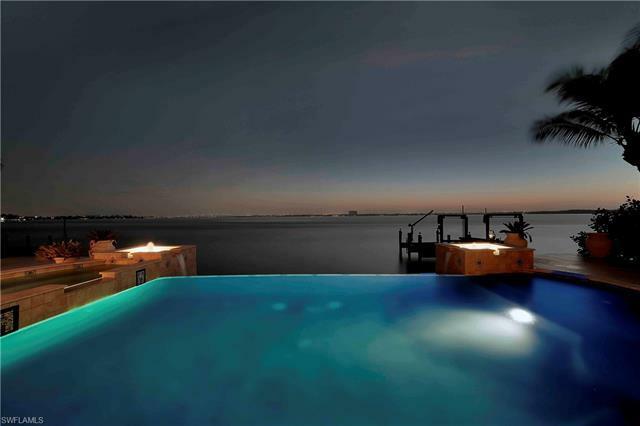 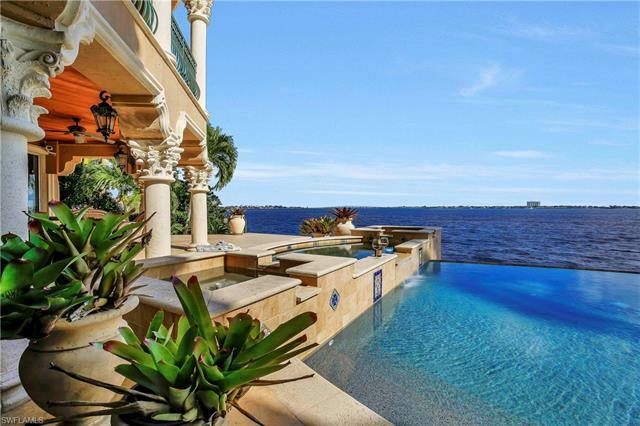 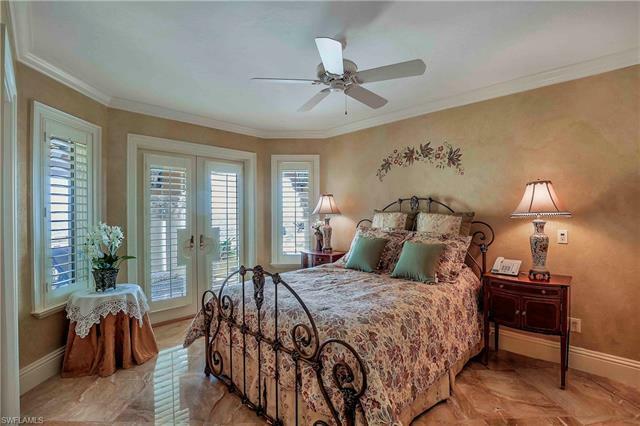 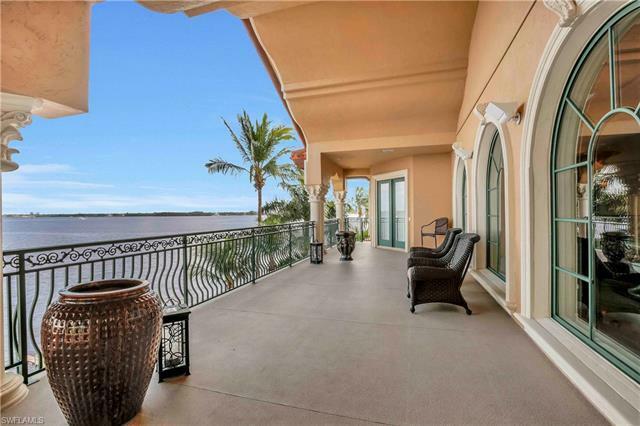 Presenting the crown jewel of Cape Coral with its breathtaking opulence and glistening river views. Boasting 11, 099 Sq Ft of living space thoughtfully architected to create a staggering degree of space, light, and privacy. 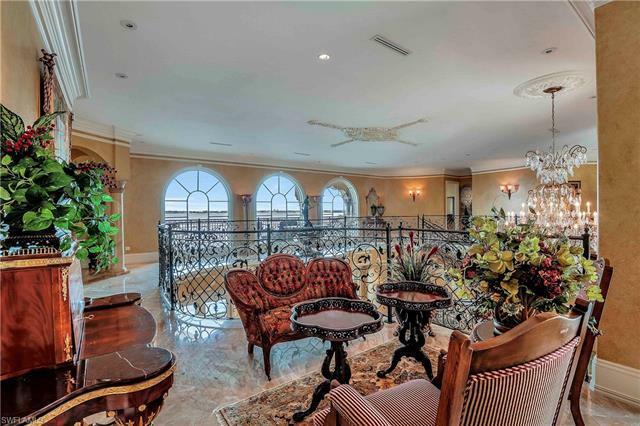 From solid Onyx slabs and columns imported from the Orient to the hand crafted cloister vaultings and ornate multi-level crown moldings no expense was spared when bringing this vision into a reality. 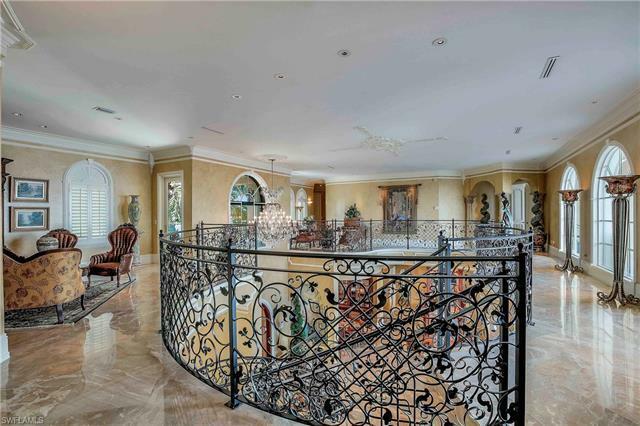 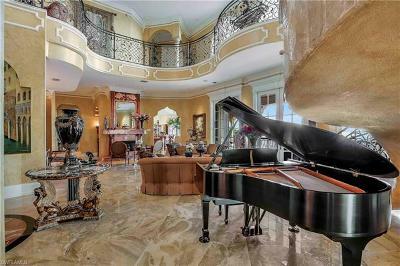 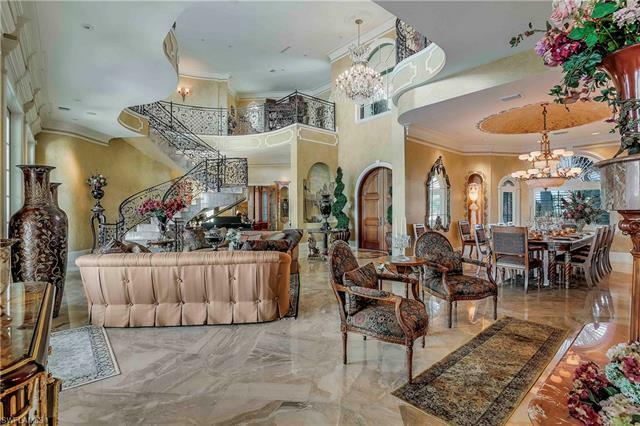 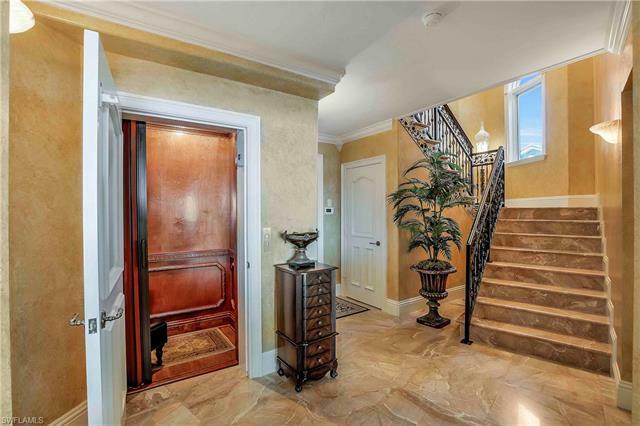 Double spiral staircases wind up to a medallion embellished landing and custom South American mahogany double doors. 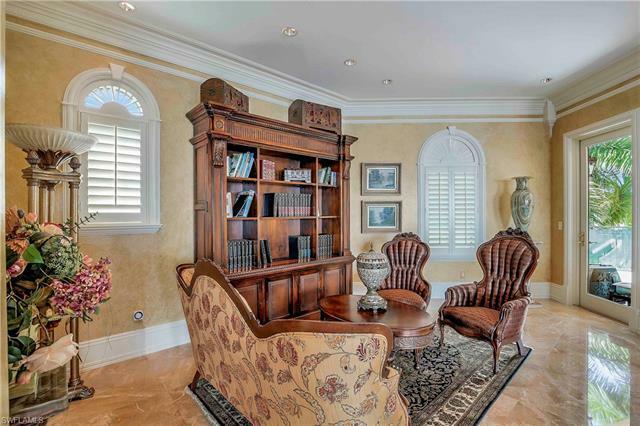 Enter to cathedral height ceilings and a grand foyer anchored by an exotic marble and cherry wood fireplace as well as an extravagant lapis lazuli chandelier. 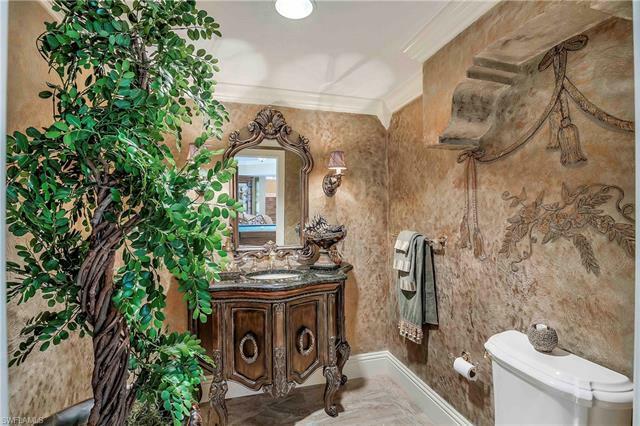 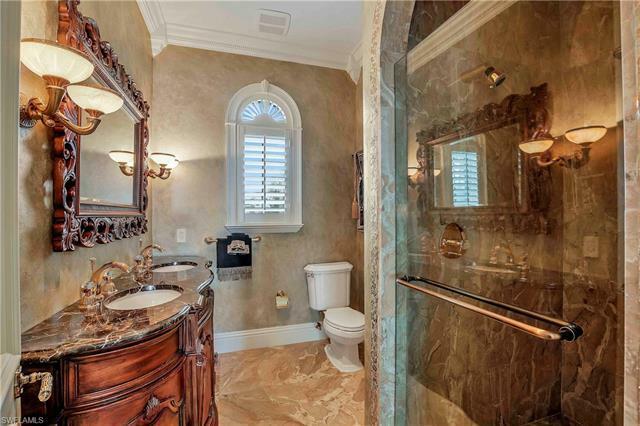 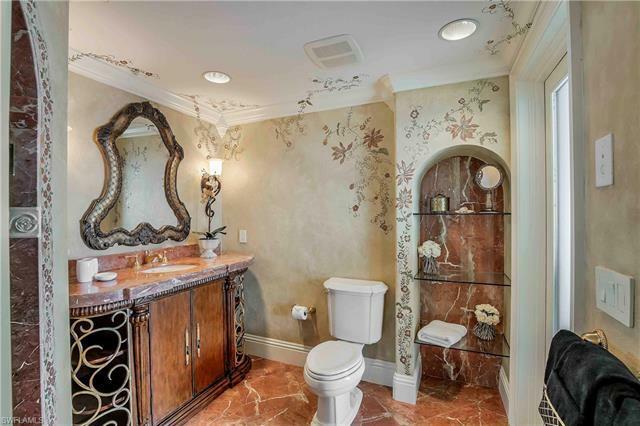 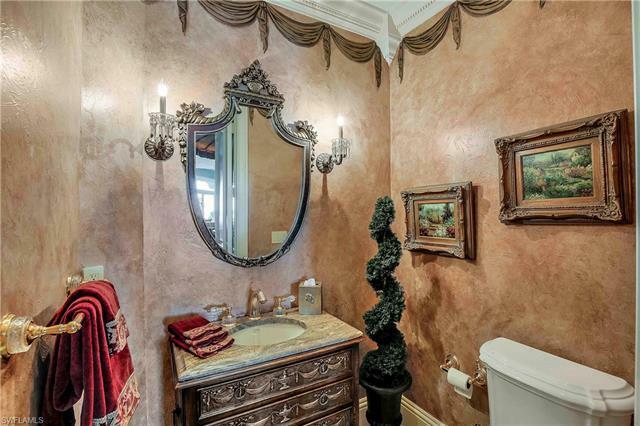 No two bedrooms or bathrooms are alike with trompe-lâÅil detailing and exquisite custom made millwork. 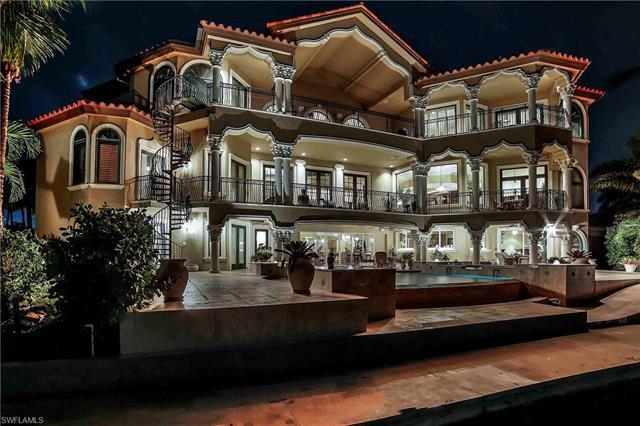 Embark on a journey of the senses with moorish arches framing picture perfect scenery and spiral staircases rising to imperial suites and adorned alcoves. 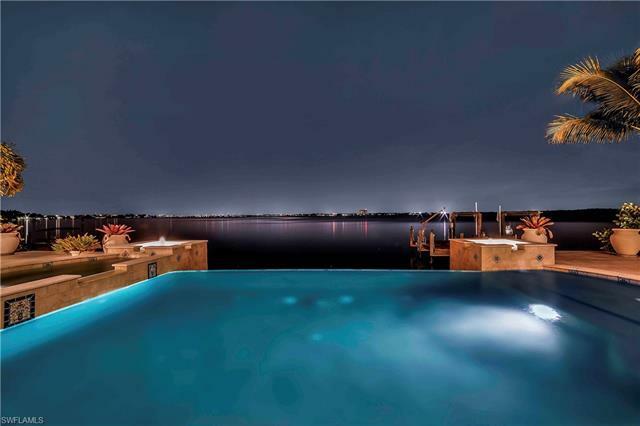 Embrace the golden sunrises and sparkling night views. 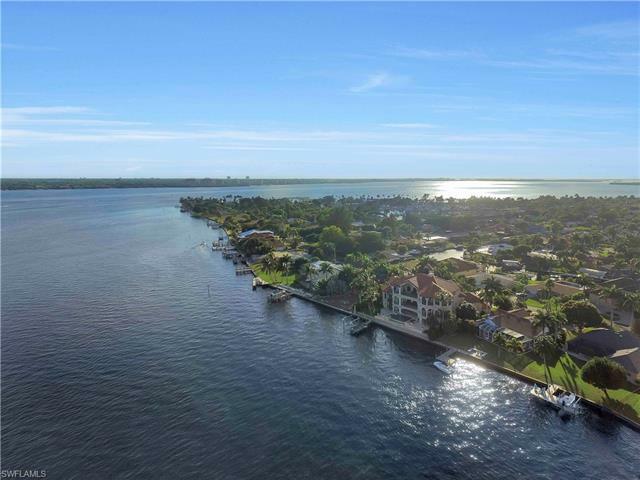 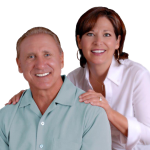 Enjoy brisk early morning walks and bike rides to the nearby beach and pier. 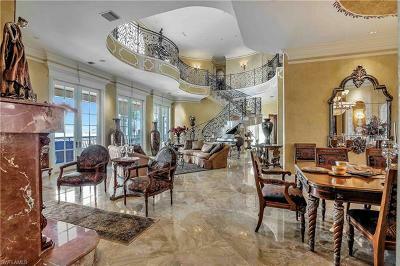 Experience a life of luxury in an heirloom that will be passed down from generation to generation.